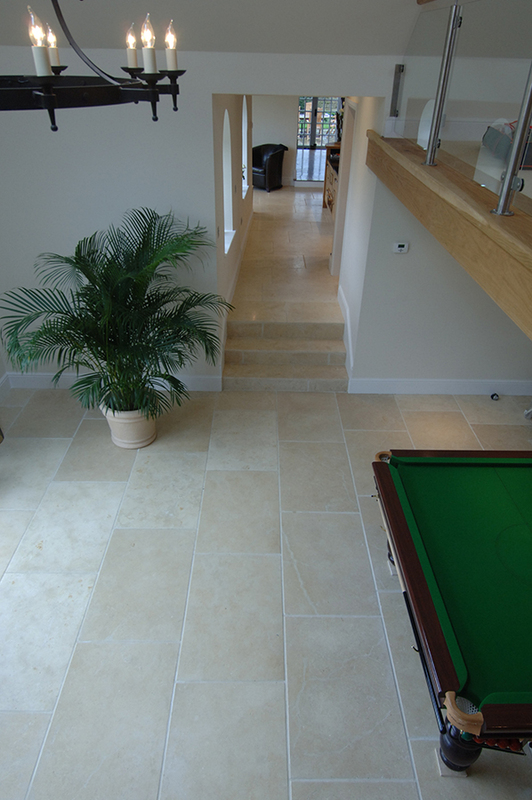 Seashell Limestone is a stone full of fossilized shells, that blends with hues of cream lemon and amber colours. The brushed Patina finish makes the surface feel smooth but slightly undulating. Joint sizes can be kept to the minimal size, due to square softened edged finish, making it suited to any backdrop either modern or traditional. 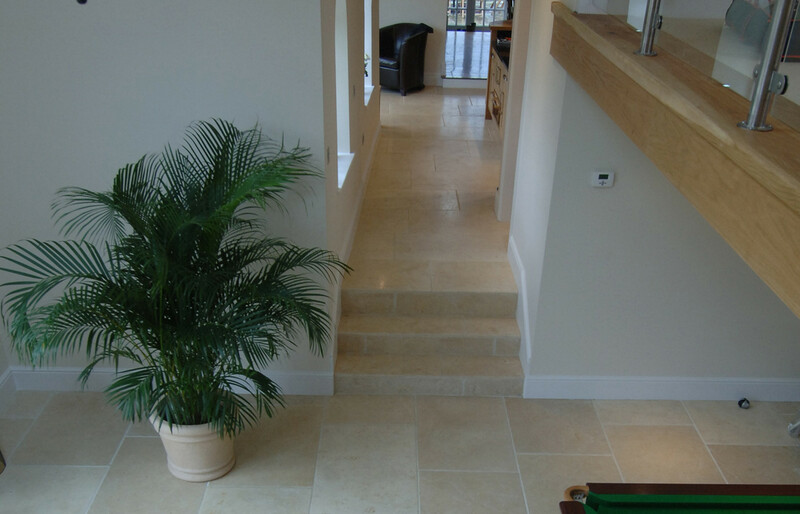 This stone is great value for money and available in large sizes, making a space look luxurious and opulent.